Safer Stronger Consortium builds strength through co-operation and innovation to create a community safer from poverty and discrimination, by providing new opportunities for those who are vulnerable, marginalised or experience multiple disadvantage. SSC brings together several third sector organisations into one flexible, multi-faceted partnership capable of bidding and contracting for a number of interrelated purposes. SSC’s partner organisations have unique expertise in supporting and working with those at risk, including offenders and ex-offenders, young people, victims of crime including domestic and sexual abuse, those with learning disabilities or difficulties, and other vulnerable groups. Individually, and collectively, our partners offer a rich and far-reaching spectrum of services. Read more in our Our Partners and Services sections. SSC receive funding from The Office for the Police and Crime Commissioner to support Victims of Crime, and The Building Better Opportunities Working Together project which is jointly funded by the Big Lottery Fund and European Social Fund (ESF). Click here for more details. SSC regards the lawful and correct treatment of personal information as very important to its successful operations and will ensure that it treats personal information lawfully and correctly. Click to view our full Privacy Statement. Learn more about our Partner organisations and the services they can offer. 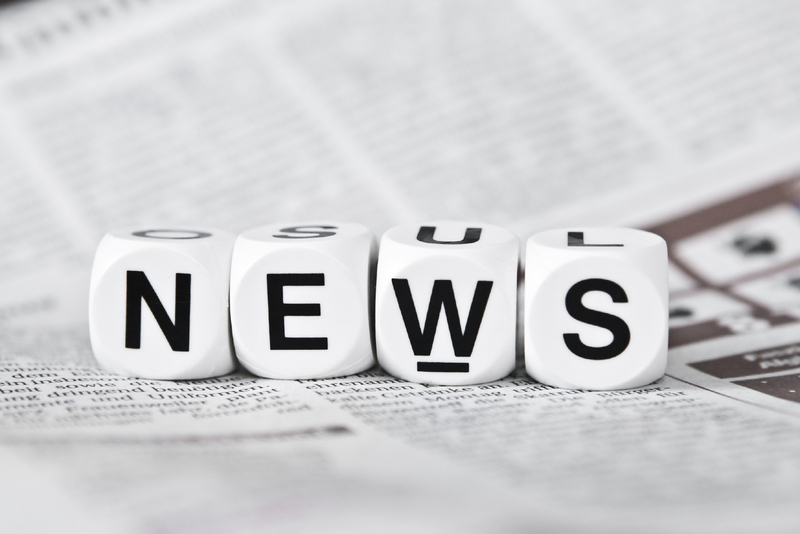 Read the latest news and updates from the SSC central team. 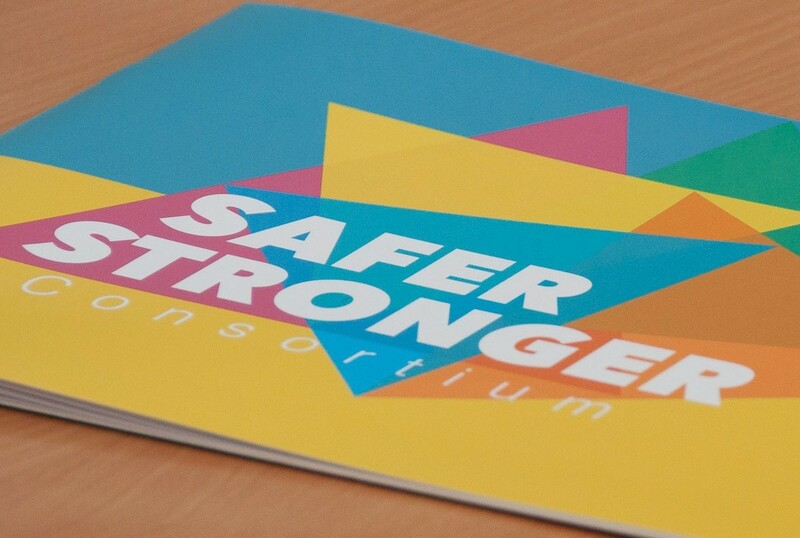 Find out more about the Safer Stronger Consortium, its aims and the difference that it hopes to make. "Mr H became very tearful, and could not believe the help and support he had received in only one hour of being with CASS. I shall be in regular contact with him and encourage him to keep all his appointments"
After 12 weeks with Circo Kernow TJ passed his level 2 NCFE in performing skills. He graduated and gained a place at the Dutch National Circus School then trained in Holland for 6 years and graduated with work in theatres, circuses and clubs worldwide.